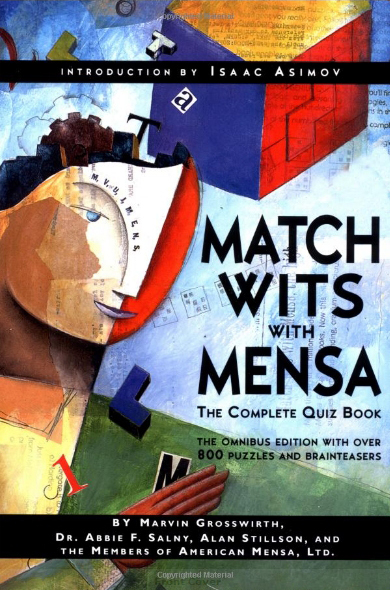 E-book for puzzlers from 10 to 100. 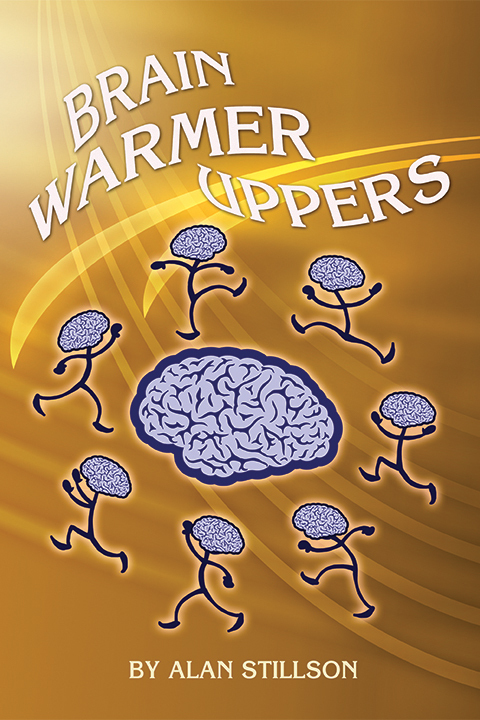 Brain Warmer Uppers was written for anybody at any age who wants to do quick puzzles with no pencil needed. 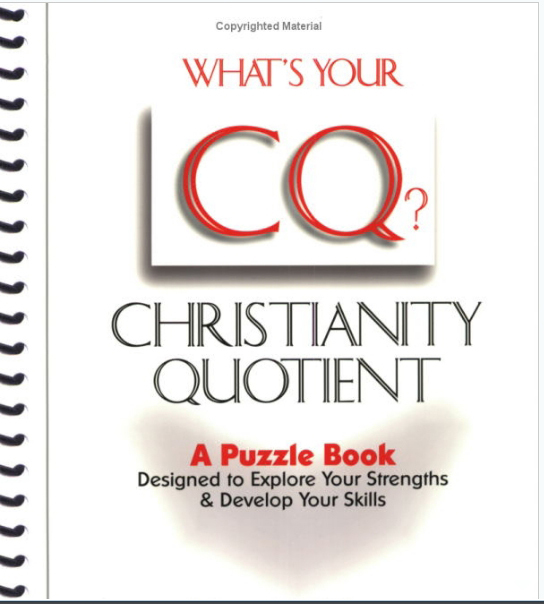 Every page has an example, five regular puzzles and one challenge puzzle. Why should you do Brain Warmer Uppers? to warm up your brain! Got only a few minutes? Do one page! Head still feel a little foggy? Do a little more - it's up to you! 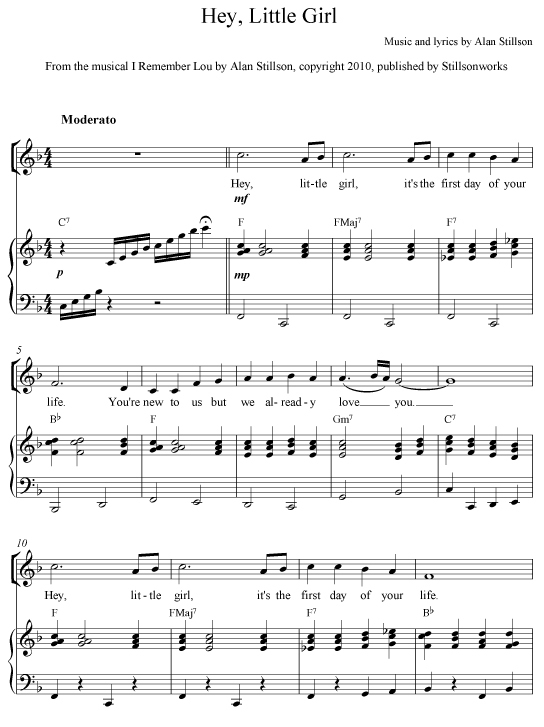 PDF for PC and Mac users. May be printed out. The link to download your E-book will be available after you have completed your purchase on the Successful Transaction Page or you may log into your Stillsonworks account and view your order history to find your download link. E-books will be available for download for a period of 30 days (or 100 downloads) after purchase ONLY if you've created a Stillsonworks account. If you register as a Guest, you will only be able to access the E-book on the Successful Transaction page. Because of this, we strongly suggest you setup your free account. By doing so, you will be able to easily login and download the zip file during the 30 days after purchase. 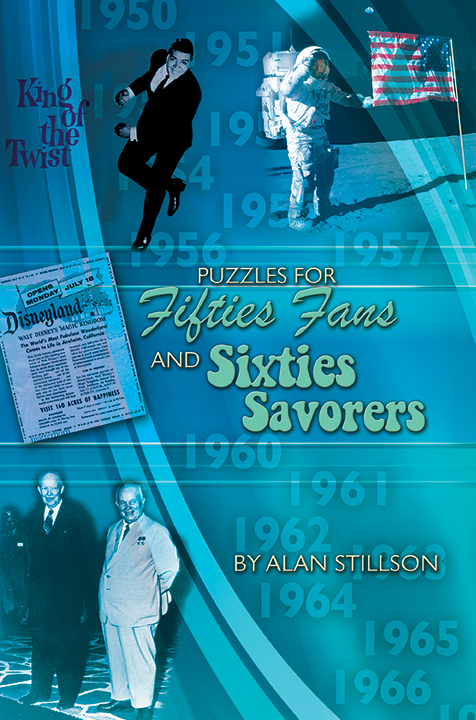 Look for more e-books by Alan Stillson in the future. 1. HIDDEN WORDS: Find consecutive letters in two or more consecutive words to spell out the answer. 2. LETTER ZAPS: Zap five letters so that the remaining letters, in order, will spell out the answer. 3. ENDINGS: Find the answer that ends with the given letters, in order. 4. VOWELS ON VACATION: Find the answer by adding the correct vowels to the consonants and separating into two words.